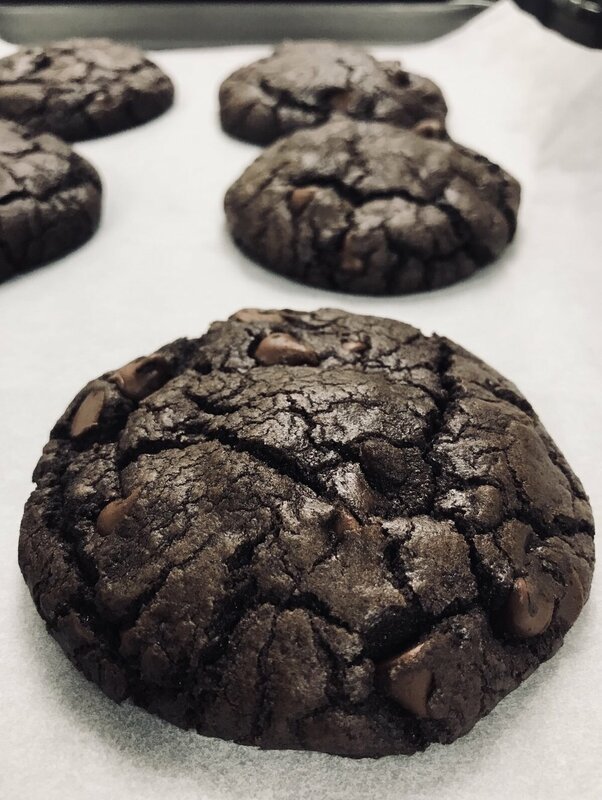 Sasquatch has always been a sucker for the classics (being a classic himself), so it's no mystery why the chocolate chip cookie was invented and why we at Sasquatch Cookies sell it. For you weird people who think raisins are appropriate to put in cookies (YOU know who you are) we have heard you. We have done our best to make this wrinkled fruit taste deceitfully tangy and delightful...doubt us? Try it. We dare you. You'll be amazed. Sasquatch does NOT believe in crunchy, tasteless cookies. So, for you people who do not believe in wheat, we've created an option for you to remember what a beautiful place this world can be, even without wheat! *We try our best to keep our product free of all gluten, but unfortunately we cannot guarentee there is no cross-contamination for anyone with severe allergies or celiacs. For all those chocolate lovers out there, these cookies are guaranteed to hit the spot! These brownie-like cookies have so much chocolate in them it should be made illegal! While snickering and doodling have NOT proved effective in single-handedly fending off Sasquatch, together they make a great team! These tangy, cinnamon infused cookies will leave you drooling for more! Do you love the flavor of birthday cake, sprinkles and happiness? If so, this cookie is sure to hit the spot! 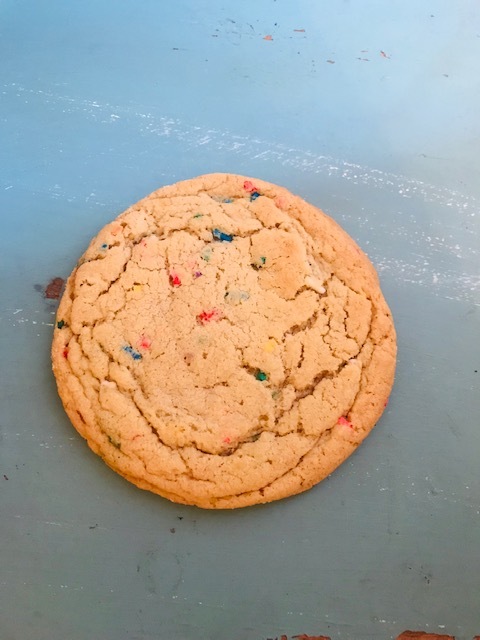 Filled with rainbow sprinkles and birthday cake flavor, this cookie will satisfy your child within. Warning: Not for the faint of heart. 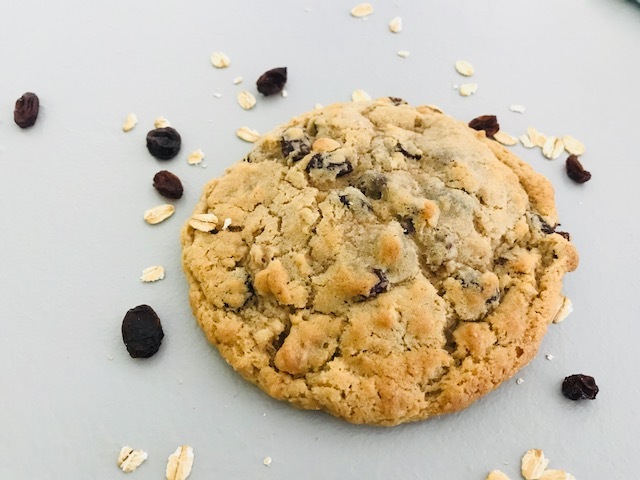 These are not just cookies, this incredible peanut butter cookie is loaded with M&Ms, chocolate chips, and savory oats that just may leave you dumbfounded that monsters can actually taste good!